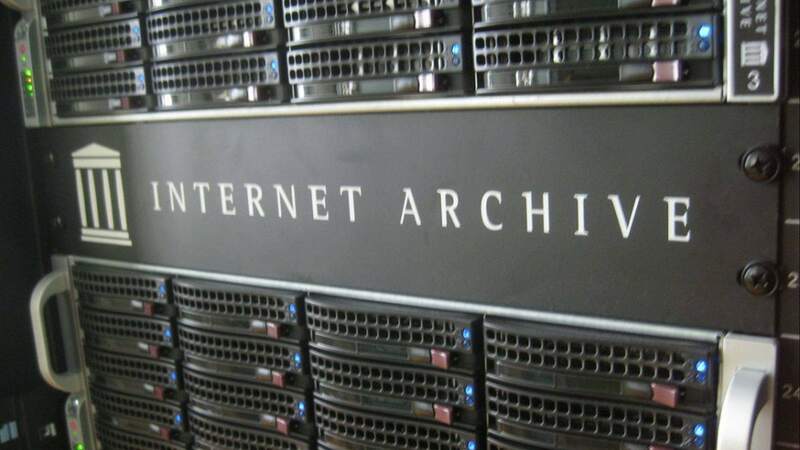 Ever wondered about The Internet Archive, that wonderful repository of all things internet that exists out on the web? Well, wonder no more: the folks at Info Desk give a terrific explanation of the whole operation! I use this resource often to find interesting little published treasures from the past… I hope is proves just as useful to you!